Continue your study of differential equations by examining orthogonal trajectories, curves that intersect a given family of curves at right angles. These occur in thermodynamics and other fields. 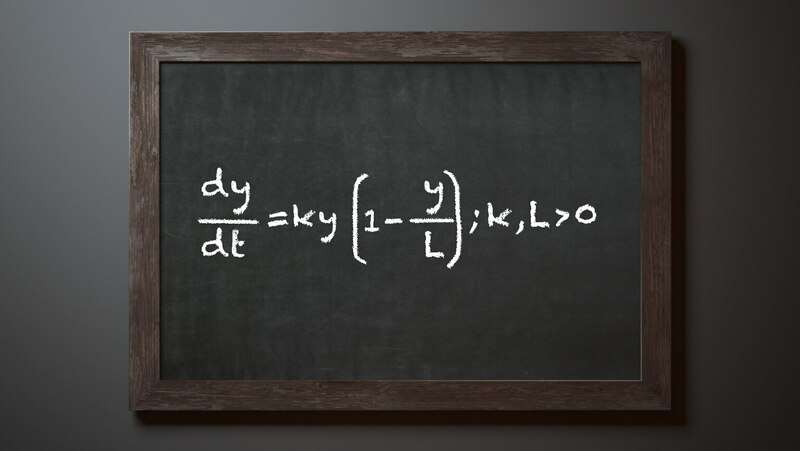 Then develop the famous logistic differential equation, which is widely used in mathematical biology.